In Mario Bava’s gothic horror masterpiece steeped in rich atmosphere, condemned witch Princess Asa returns from the dead two centuries after her execution and wreaks vengeance on her killers’ family. Possessing the body of a descendant who happens to look just like her, Asa pulls out all the stops to exact her revenge. This is Bava’s credited directorial debut, and it catapulted Barbara Steele and him to stardom. Mario Bava needs no introduction among genre fans these days, thanks to his important role in Italian horror’s golden age, but prior to making a name for himself in the ’60s and ’70s, he was merely an Italian cinematographer following in his father’s footsteps. 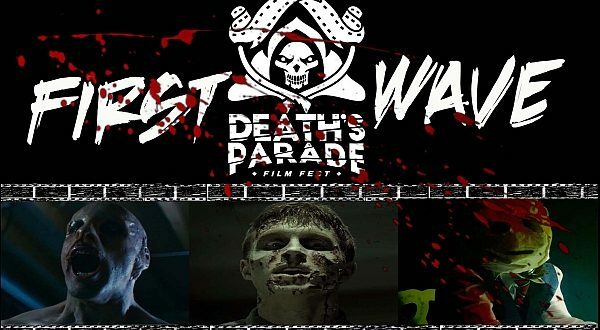 He would go on to direct many noteworthy titles, including Black Sabbath, Twitch of the Death Nerve, Kill, Baby… Kill!, The Girl Who Knew Too Much and Planet of the Vampires, and his work influenced the likes of Martin Scorsese, Tim Burton, Francis Ford Coppola and Quentin Tarantino. 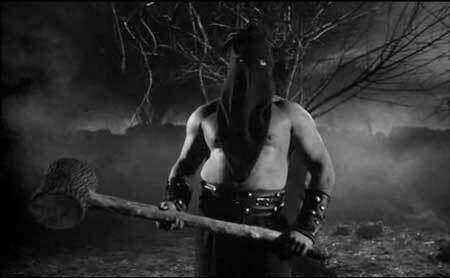 At the age of 46, Bava was given his first credited role as director on Black Sunday (also known as The Mask of Satan). 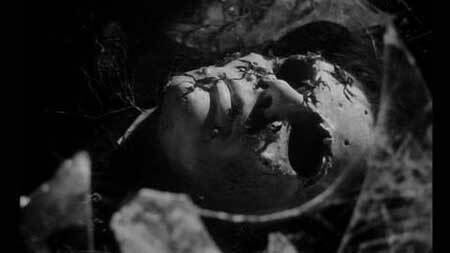 The iconic opening prologue takes place in 17th century Romania, where a pair of vampires (or witches; the film seems to use the terms interchangeably), Asa Vajda (Barbara Steele) and Javuto (Arturo Dominici), are sentenced to be burned at the stake. 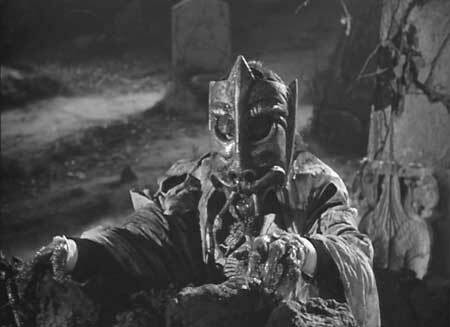 Asa places a curse on those who kill her before having the Mask of Satan – an iron maiden-esque mask forged with metal spikes on the inside – hammered into her face. 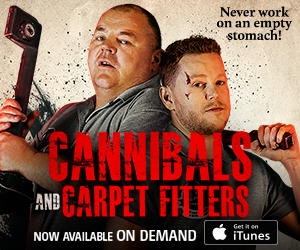 Cut to two centuries later, where Dr. Thomas Kruvajan (Andrea Checchi) and Dr. Andre Gorobec (John Richardson) face a veritable checklist of things that can go wrong in a horror film. First, a wheel on their carriage breaks, so they wander into an abandoned chapel which houses Asa’s crypt. A large bat attacks Kruvajan, and while trying to kill it, he accidentally breaks the glass panel on her tomb, as well as the cross overlooking it. The recipe for horror concludes when Kruvajan removes the Mask of Satan from her face and cuts himself on it, allowing his blood to drip onto the corpse. The blood brings Asa back to life, and she telepathically resurrects Javuto. He rises from his grave – one of the movie’s best setpieces – and travels to the nearby castle of Prince Vajda (Ivo Garrani), who resides there with his son, Constantine (Enrico Oliveiri), and daughter, Katia (also played by Steele). Upon seeing the monster, Vajda becomes paralyzed with fear, and his children call on the doctors to treat him. It soon becomes clear that the castle is not haunted, as the locals purport, but rather cursed. The film had a longer shooting schedule and a higher budget than many of its contemporaries, and the added care paid off. 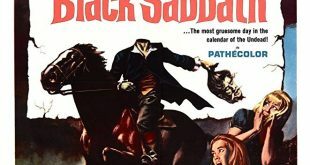 Often described as a gothic masterpiece, Black Sunday’s atmosphere rivals that of both the archetypical Universal monster movies which inspired it and the classic Hammer horror titles that would follow. In addition to gorgeous sets, the ambiance is brought to life by Bava’s inventive cinematography. His camera techniques, tricks and special effects still hold up well. 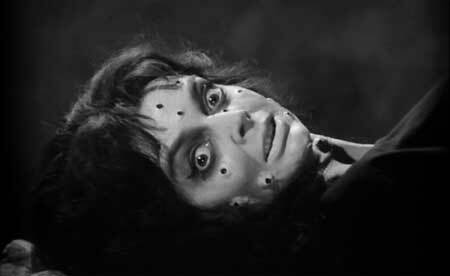 Barbara Steele is excellent in the dual roles of Katia and, particularly, Asa. 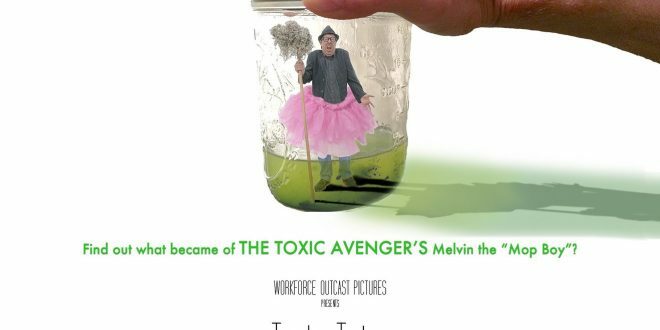 The movie truly would not be the same without her. Although she was reportedly difficult to work with (Steele herself attests to this), her performance is both alluring and horrific – ha dichotomy that hadn’t been explored at that point. One review even referred to her as a female Bela Lugosi. 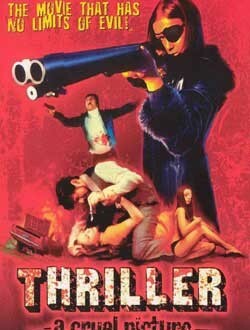 It’s no surprise that Steele went on to become a genre icon following this breakthrough role. The film has been beautifully remastered in high definition from an archival 35 mm print, now available on Blu-ray and DVD from Kino Lorber’s Kino Classics. 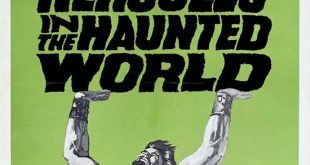 This is the original Italian cut, complete with some three minutes of footage removed by American International Pictures for its original U.S. release in an attempt to make it more accessible. While the film sounds just as good as it looks, the English dubbing is spotty, as expected. 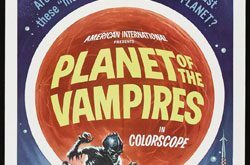 The disc also carries over the dry but informative audio commentary by Mario Bava: All the Colors of the Dark author Tim Lucas, which was featured on previous editions. 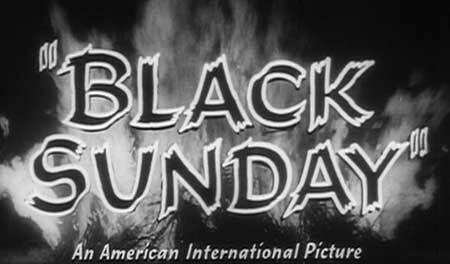 If you don’t already own Black Sunday, now is the time to rectify that in all of its high definition glory. 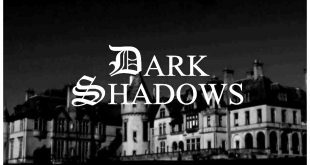 The black-and-white, gothic atmosphere truly shines, along with Bava’s equally striking cinematography; it’s rare that either one is topped, even these days. 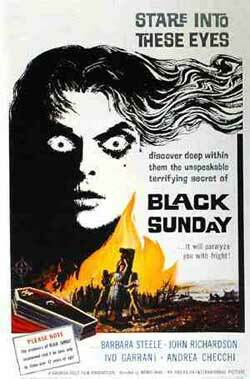 Although he would go on to direct many other great titles, Black Sunday remains Bava’s most championed. 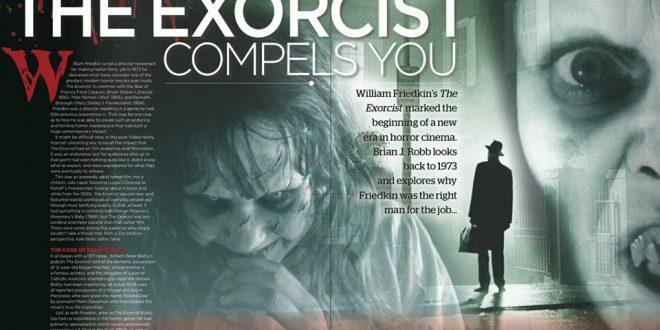 The film has stood the test of time as classic not only in Italian or horror circles, but in cinema in general.